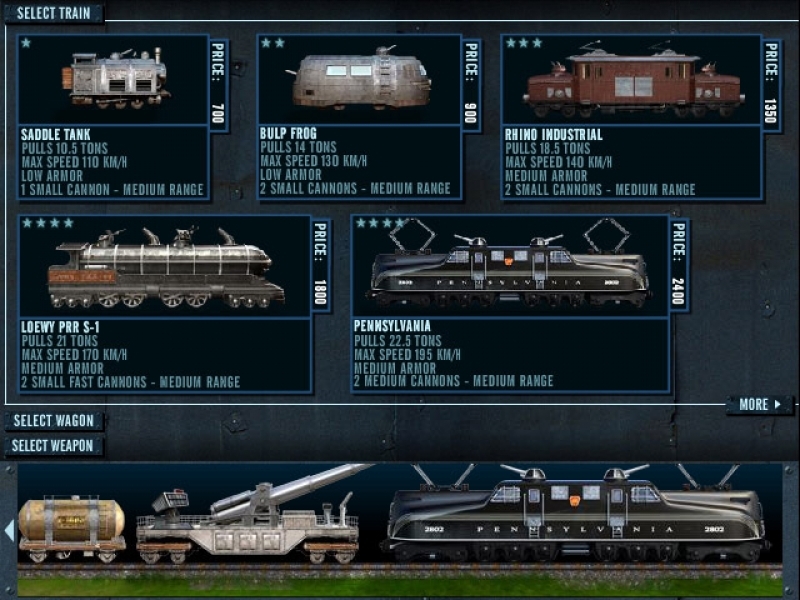 Guide your loaded war train into battle and crush the occupying forces! Meanwhile, think of a way to keep your allied troops supplied with ammunition, weapons and fuel. 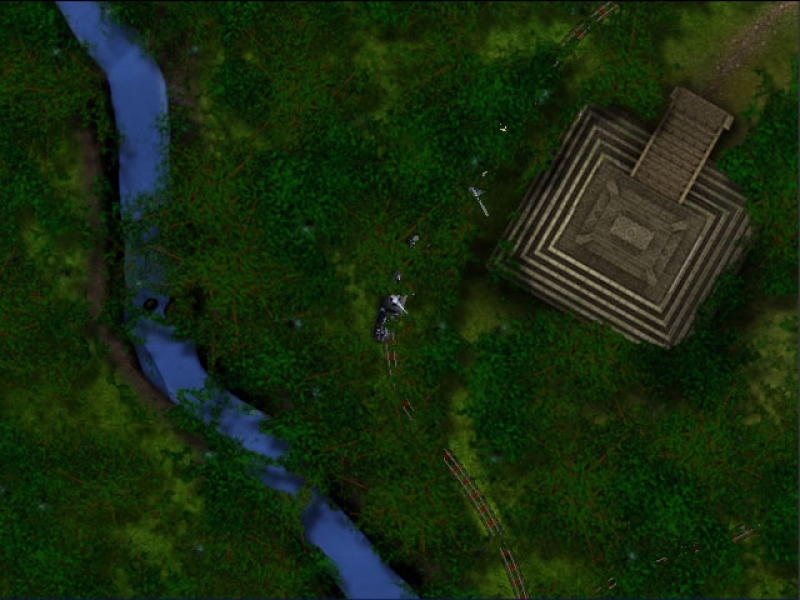 Trains, wagons and weapons of all sorts will be at your disposal when you explore the gigantic maps in search of enemy encounters in 10 great missions. 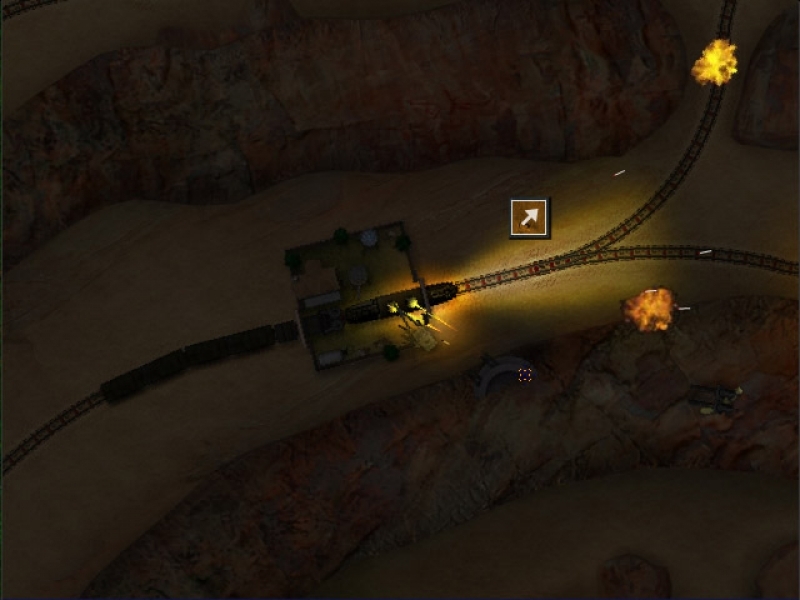 Aspired railroad designers can use the user-friendly map editor to create their own battlegrounds. Share the self-made maps with others. Battle more enemies than you can handle. 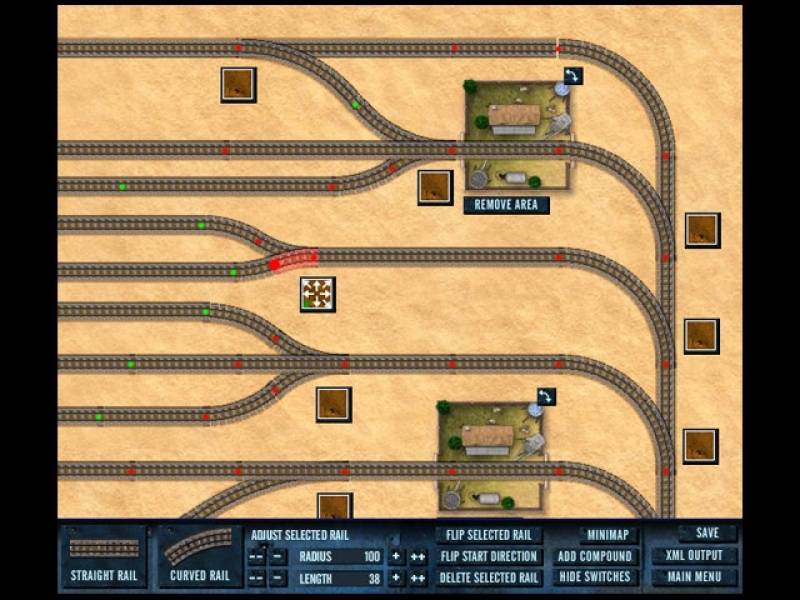 Compose many different train setups. 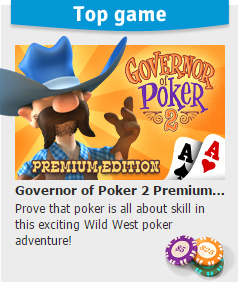 Play Rail Rage mode to set the fastest time. Skies of WarJoin the rebel army in a sky based war to reclaim your country from tyrants! 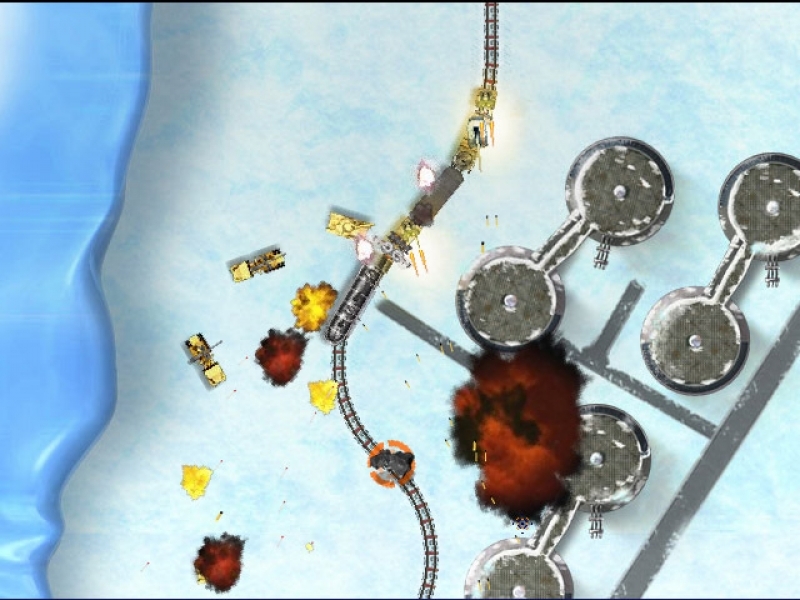 Final FortressFight off waves of enemy troops with strategy and an extremely powerful cannon! North vs SouthLead your army in battle and use clever strategies to conquer American territory and take control of the ports and main transport hubs.